Perhaps the greatest of all war photographers, Robert Capa was obsessed with making images that would stir the mind and expand the heart. Few photographers covered as many wars as Capa, beginning with the Spanish Civil War in 1936. Two years later, he was in China covering the Japanese invasion. During World War II he was in London, North Africa, Italy, Omaha Beach on D-Day, and in Paris when it was liberated. Later he photographed in Israel and Indochina. 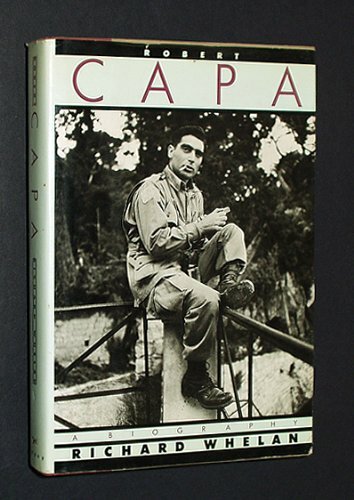 When not at the center of the fighting, Capa lived a passionate life with his artistic friends Ernest Hemingway, Gary Cooper, Gene Kelly, John Huston, John Steinbeck, and Ingrid Bergman. This full, authorized biography is an important contribution to what we know of this man.